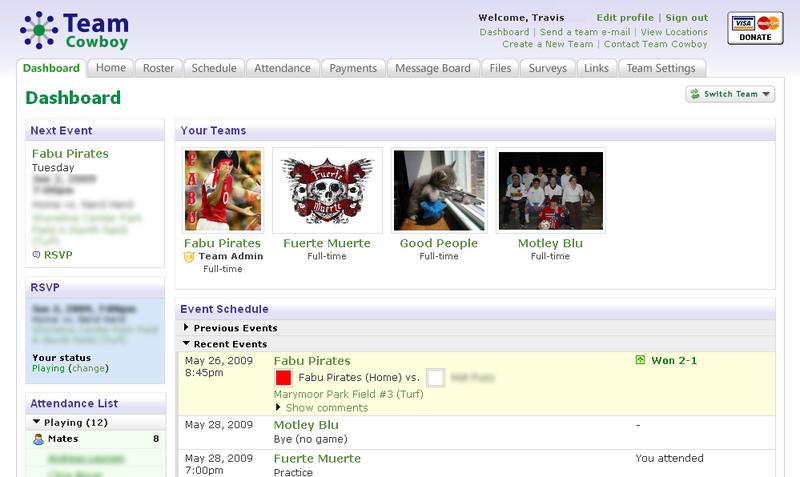 Team Cowboy is a free service that helps sports and activity teams collaborate online. It integrates core tasks such as roster, schedule management, and general team communication with other management tasks such as tracking attendance, team payments, and gathering information from teams via surveys. Team Cowboy was custom built from the ground up and serves thousands of users with reach across the United States and Europe. 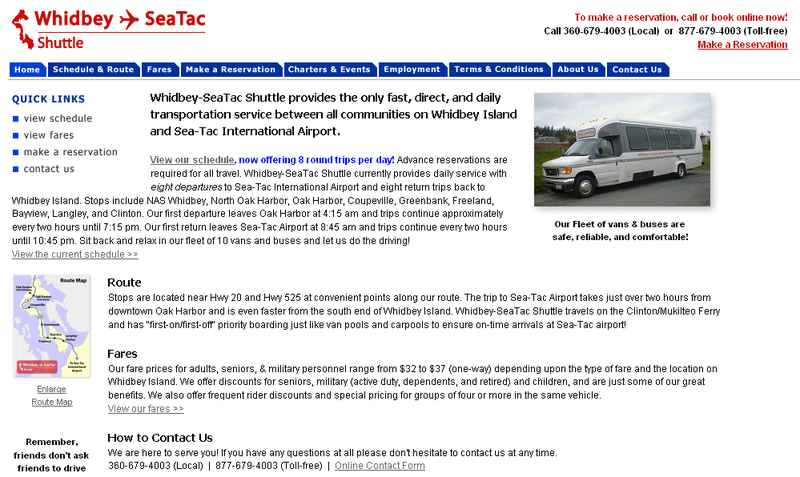 Safari Computer Systems did complete design for the customer-facing Web site as well as the 'Dispatch Console', an internal reservations booking, scheduling, and reporting system. PIXELFire retained Safari Computer systems to build a custom software and server infrastructure for its client, JVC Americas, Inc.
JVC requested a system in which visitors to Times Square in New York City could submit cell phone photos to a special e-mail address, and subsequently, the photos would then appear on the recently-installed high-definition JVC screen in Times Square. Safari Computer systems performed a custom operating system installation on a dedicated server which then ran a custom Web-based photo approval and authoring system. This system accepted photos that were sent in, approved the photos, and served as a server for the Flash routine that ultimately drove the display of the screen in Times Square. Reel Grrls empowers young women from diverse communities to realize their power, talent, and influence through media production. 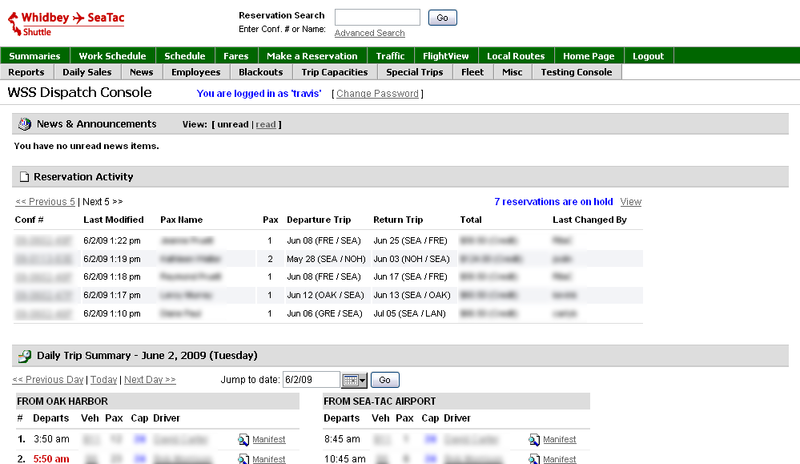 Safari Computer Systems was brought on board to implemented 'Lucia', a no-nonsense 'function over form' customized Drupal installation for internal information tracking and reporting. In addition to installing and configuring the Drupal installation, Safari Computer Systems assisted in information architecture, ensuring that information for parties such as partners, donors, and participants were all able to be reported on as a whole. Mercent provides online marketing technology and services to help retail merchants optimize performance across online marketing channels. 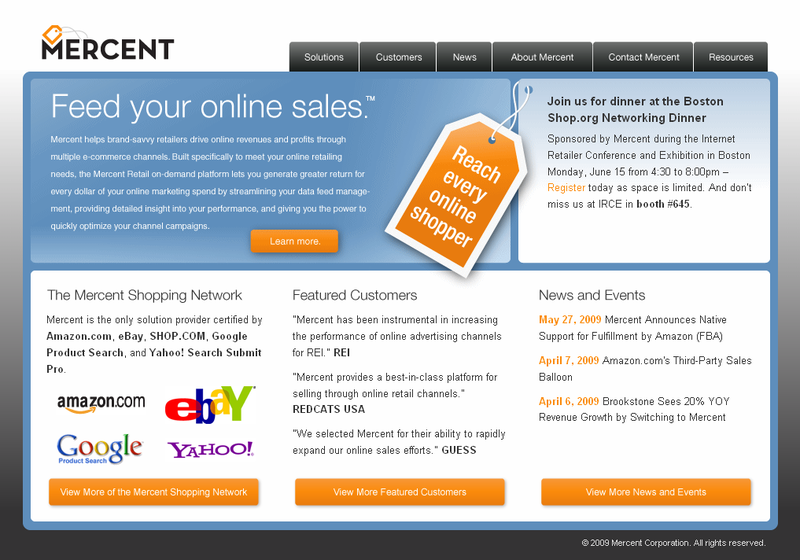 Mercent's on-demand platform, Mercent Retail, connects existing retail management systems and The Mercent Shopping Network, a network of more than 50 online shopping destinations including transactional marketplaces. Safari Computer Systems services for this client include the front-end and back-end development of the corporate Web site, as well as core user interface design and development of the Mercent Retail customer portal (not pictured). 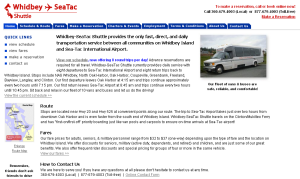 Safari Computer Systems provides end-to-end IT and networking support for Whidbey-SeaTac Shuttle. Essential web site and mail services are managed directly by Safari Computer Systems from a co-located server in a Tier-I datacenter. Online backups are also performed and managed on a regular basis. Safari Computer Systems purchased the server on behalf of the client and performed the operating system and supporting custom software build-out. Coporate offices have a straightforward networking setup supporting approximately ten workstations which are managed by Safari Computer Systems. Safari Computer Systems provides end-to-end IT and networking support for Team Cowboy. Channel Magnet establishes efficient sales channels between manufacturers, distributors, and resellers. Safari Computer Systems is currently providing brand design, Web site design, and a complete set of marketing materials for Channel Magnet. Safari Computer Systems leveraged a completely new brand designed by Seattle-based Morse Best Innovation to assist in the design of the Mercent Web site, marketing collateral, magazine print ads, and trade show booth graphics. © 2019 Safari Computer Systems. All rights reserved.